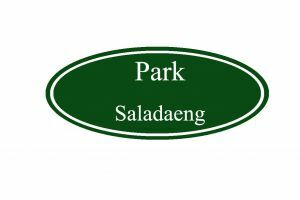 Park Saladaeng is a small boutique guesthouse which located in Silom/Saladaeng. We are small guesthouse servicing international travelers visiting Bangkok. Our client are mainly professional travelers and like a no frills hotel that offers genuine warm and friendly service. JOIN us to discover the hospitality jobs that open doors to great opportunities.